Transparent Stickers/ plastic sticker are of newer concept where clear vinyl offers no background when applied and are of single color, but with multi- color advantage, gives unique appearance to stickers. This adds to the flexibility of printing multi color, with clarity even in small text. Before color is printed, a white layer is printed behind the design as the layering allows the color to stand out without any effects of underlying surface color. The stickers are finger-print free with strong adhesive strength. 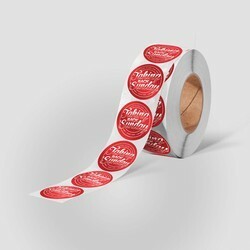 We are engaged in the process of providing Roll stickers with vibrant and attractive colors, widely used for its commercial purposes as they are easy to organize and easy to carry. It comes in various shapes, sizes and material giving many options to our clients. We make these stickers available in various colors, with easy application requiring just peeling and sticking to the surface. 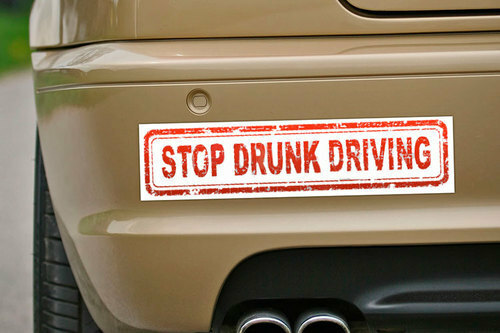 Bumper Stickers/ vehicle stickers are popular all over the world, primarily for advertisements or for giving some message. We also see funny, inspirational or satirical quotes on the bumpers, which clients prefer in customized form. As we do understand that vehicle is mostly on move and faces tough weather conditions, therefore we develop sticker with strong adhesive quality which adds to the durability and can withstand high abrasiveness too.